Bluehost has truly solidified their name in the web hosting industry. They are considered as one fastest growing web hosting companies in the world. Their success was not achieved overnight. It is a result of great quality service. They have begun their business as a pure web hosting company. But, right now, they also offer a domain name registration option while you get a web hosting account with them. Speaking of web hosting, Bluehost is known for a number of hosting services such as Shared, VPS, Dedicated, and Cloud etc. Among them, the VPS hosting solution is getting a lot of attention all around. So, we have accumulated a lot of information about this specific hosting service for you. And, in this article, we are going to share everything you need to know about Bluehost VPS Hosting Service. The full form of VPS is ‘Virtual Private Server’. To understand what is a VPS hosting, you can compare it to a mixture of a shared and a dedicated hosting service. Why though? Because in this case, you will be sharing a parent server with other users like shared hosting. But, a specific amount of resources will be dedicated to your account. Although the server is shared among users, each and every user will be using their specific part of the resources like RAM, Storage Space, and CPU etc. As nobody can get to use your allocated resources your website/s will be stable and perform faster compared to any websites hosted on any shared hosting server. A VPS hosting service is created by splitting the resources of a dedicated server amongst multiple users at once. 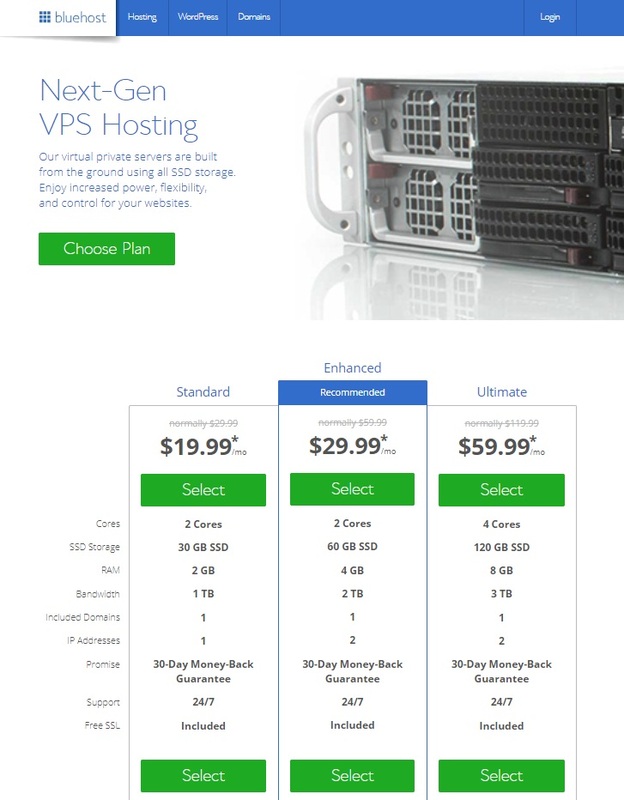 But it does not cost as much as a dedicated hosting account. 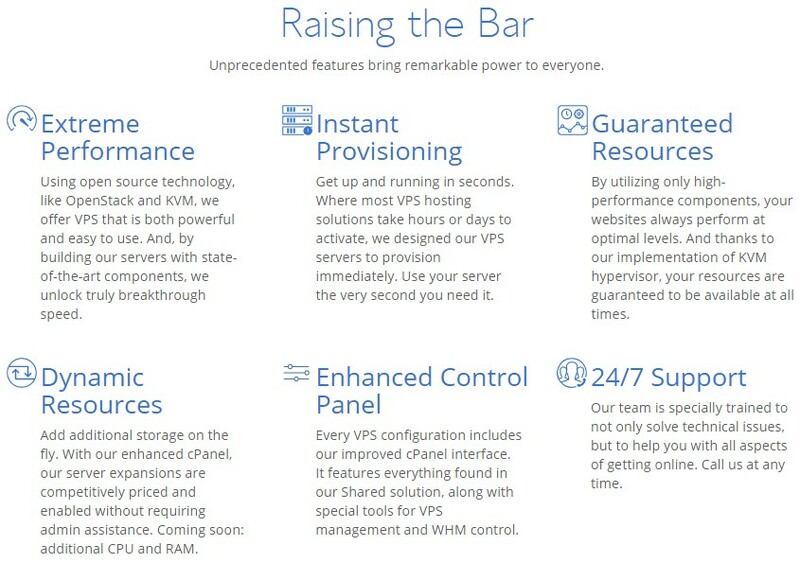 There are some other unique features of a VPS hosting account. In particular, you will have a separate operating system and control panel from which you can manage your sites. 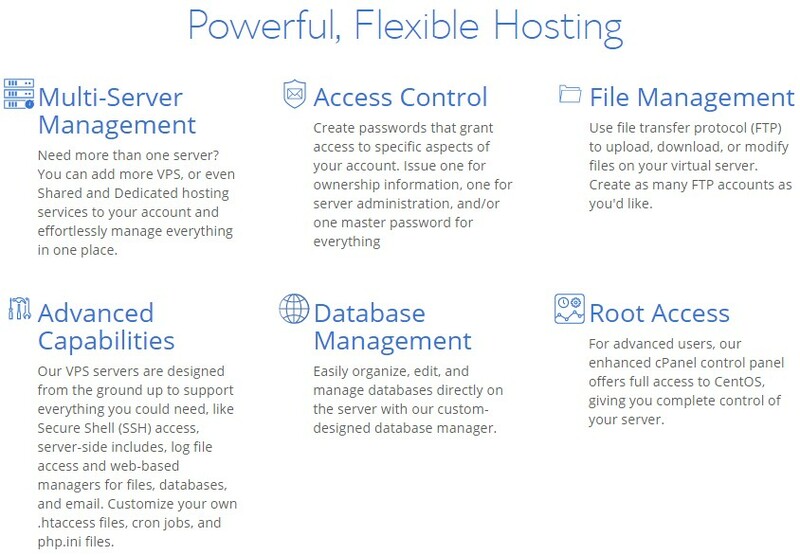 And, any VPS hosting users of Bluehost will have the root access to their virtual server. So you would be able to use the full potential of your server by customizing it your way. Now, let’s see what the VPS hosting packages by Bluehost are. There are 3 VPS hosting packages from Bluehost. They are named as Standard, Enhanced, and Ultimate respectively. Each of these packages offers numerous specifications and features. Let’s talk about the packages in greater detail. If you want to get a VPS hosting package for as low as 19.99$ per month then the ‘Standard’ package is the best option for you. This can be your initial package if you want to try out VPS hosting first. 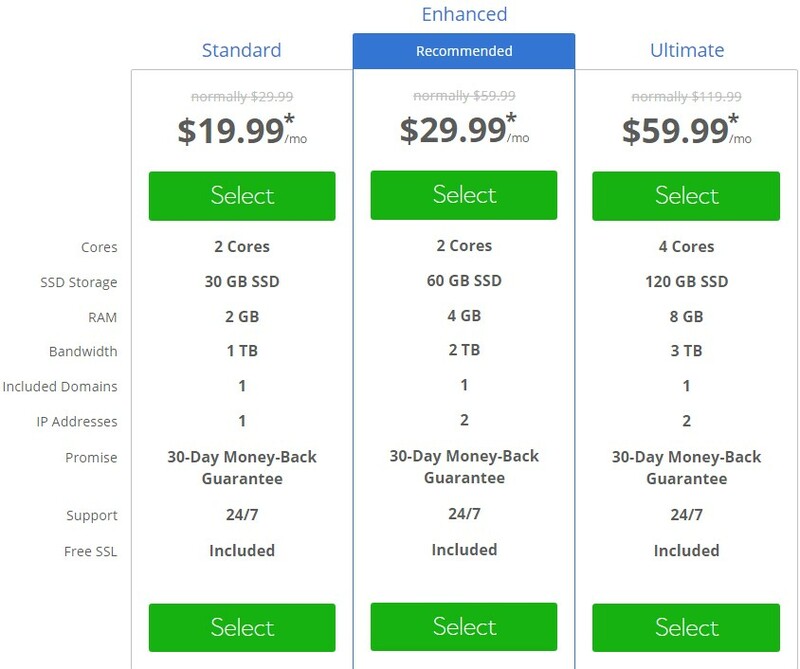 For 19.99$ a month, you will be getting 30 GB Storage Space, 2 Cores CPU, 1 TB Bandwidth, 1 dedicated IP address, 2 GB RAM etc. For medium sized websites, it can be a very suitable deal. If you want to get the package which is bang for the buck, then the ‘Enhanced VPS’ hosting package is the one you’re looking for. It is priced very reasonably but also comes with a lot of advanced features which are not included in the previous packages. You have to pay at least 29.99$ per month to get this package. In return, you are getting 60 GB Storage allocation, 4 GB RAM, 2 Core CPU, 2 dedicated IP address, and 2 TB Bandwidth. All these resources are enough for a big website. So, a lot of users are using this package recently. As a result, it has become the most popular VPS Hosting package of Bluehost. Not only that but also Bluehost officially recommends this plan for their newcomer customers. If you own one or more huge website/s then you might be searching for a superior package as well. For you, the ‘Ultimate’ VPS package is the best solution. However, you have to pay a little bit more for this package compared to the previous two. But it comes with a lot more features than those two. So, you can get this package for at least 59.99$/monthly. And, you will be receiving a system with 4 Cores CPU, 8 GB RAM, 3 TB Bandwidth, 120 GB Storage Space, and 2 dedicated IP address for your sites. It is true that this is pretty expensive but if you are a power user then you will love this package. There are a lot of other features which are included with this service. We will talk about them in a moment. Please be advised that the prices we have mentioned in this article are discounted price. Bluehost offers this discount to any of their customers if they buy the packages for the first time. It is a welcoming gesture from them. However, this discount won’t be applied when you would renew. Moreover, you can buy any VPS hosting packages for as low as 1 month. But, your discount will depend on the length of your billing cycle. The lengthy the billing cycle is the better the discount. So, we would suggest you buy any plans for at least 3 years to avail the highest discount possible. Now, let’s discuss if VPS hosting would be suitable for you. Who should use the Bluehost VPS Hosting Plans? VPS Hosting service is very powerful. Compared to any shared hosting service it’s a huge step up. If you’re using any shared hosting for your website now, then you can upgrade your account to VPS hosting for more beneficial features. If you are just starting out and don’t have any issues with spending a bit much then you should start to use VPS hosting of Bluehost. This will make your website easily stand out in the crowd. It might be a bit pricey but you can be assured that it will be worth it. Now, for the people who are not expert or don’t have any experience in web hosting, VPS hosting of Bluehost can be a good place to start. Because Bluehost will manage everything for you and also they will look after all server-sided issues. You will just have to produce content for your website’s visitors. Again, if you have one or multiple websites which are growing rapidly. And, your current hosting can’t take the load of the enormous number of visitors. Then you should turn to VPS hosting. It will be very good for the performance of your website as VPS hosting is created especially for sites that receive a lot of visitors on a regular basis. All in all, Bluehost VPS hosting can be suitable for people who are searching for a web hosting solution with strong security, customizability, flexibility and which can provide top quality performance on your website/s. Great for what web applications? You may already know that after buying a website hosting account the next thing is to install your favorite CMS on your hosting. Using the CMS (Content Management System) you will be able to start producing new contents for your readers. There are a lot of CMSs out there. You can call them web applications as well. Although there are over hundreds of CMSs available, not all of them are popular. But, some are much popular among website owners. Among them, you might have heard of WordPress, Drupal, and Joomla etc. Normally, it is better if your web hosting company is compatible with all kinds of CMS. Unfortunately, not every web hosting company supports every other CMSs. So, you should inspect your next web hosting provider before you finalize your decision. In the case of Bluehost, we have done our homework. So, to save you from the hassle, we will share that information with you. You will be happy to know that Bluehost is compatible with most of the popular web applications. Even, you can use any unpopular CMS with Bluehost VPS hosting service. Bluehost includes their very powerful auto installer tool with each VPS account. 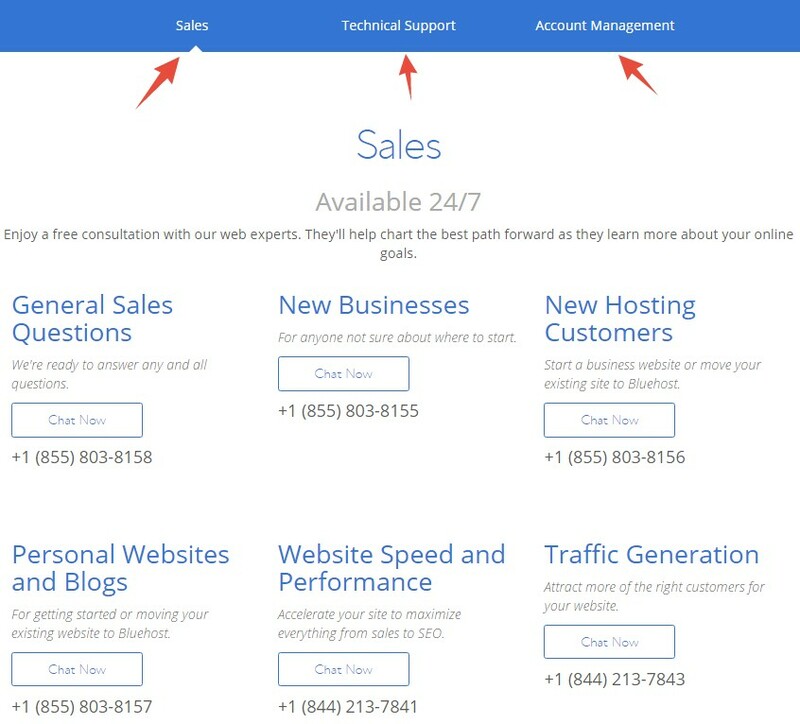 So, the users can install any noteworthy CMSs with just a few clicks. And, if you want to install some unknown or newly released web applications/scripts/CMS then you can do that as well. For that reason, you have to use FTP as the auto-installer tool might not support that. And, Bluehost offers unlimited FTP accounts with their VPS hosting accounts. Another remarkable feature of Bluehost VPS hosting service is that it is highly optimized for WordPress. As WordPress is the most used CMS in the world, Bluehost made this move to support all the WordPress users. 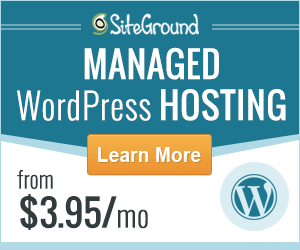 Bluehost will include special software and plugins which were created for WordPress in your account. Furthermore, Bluehost has optimized servers in place for most of the popular CMS like Drupal, Joomla, Magento, PrestaShop etc. Bluehost VPS hosting accounts also come pre-loaded with a discreet Autoupdater tool. It will help you to save a lot of your precious time. From the moment, you have installed a CMS on your blog, that tool will be monitoring the update status of your CMS. If any new version of your CMS is released, it will take care of the updating process on its own hands. Your CMS will be updated automatically every time. You won’t have to do anything. Overall, we can say that Bluehost VPS hosting is quite capable of handling any web applications available out there. We have already mentioned that Bluehost comes with a lot of free services. We will introduce a few of them to you now. An SSL certificate can be very handy at this point. As Google has started to flag websites without SSL encryption as ‘insecure’. So, everyone should use SSL certificate on their website. Although an SSL certificate normally costs money, Bluehost is offering it for free. You can add SSL certificate to as many websites as you want using Bluehost. Bluehost uses SSD (Solid State Drive) instead of HDD (Hard Disk Drive) on their servers. And, for this reason, every website hosted on Bluehost VPS hosting have up to 20 times faster load speed than websites which use HDD. Bluehost has taken multiple measures to secure their servers. Thus, all of your websites/accounts linked to Bluehost’s server will be secured. If you need additional storage space, you can add it on the go without interrupting your service. For now, it is possible to add only storage. Bluehost is bringing the option to add additional CPU, RAM to your account on the fly in near future. You can have a full refund within the first 30 days after you have bought your web hosting account. Bluehost will offer you a chance to buy a domain name for free for 1 year from them along with your web hosting account. It’s time to talk about some features of VPS hosting of Bluehost. With this feature, you can add multiple hosting accounts to your current account. And, you can also manage them without any difficulties from one place. You can create unique passwords for specific parts of your Bluehost hosting account. For instance, you can create one for server administration and another for ownership information. Also, you can create a master password for everything. This feature is very useful when it comes to your hosting account’s security. You’ll have the ‘Root Access’ on your VPS server. 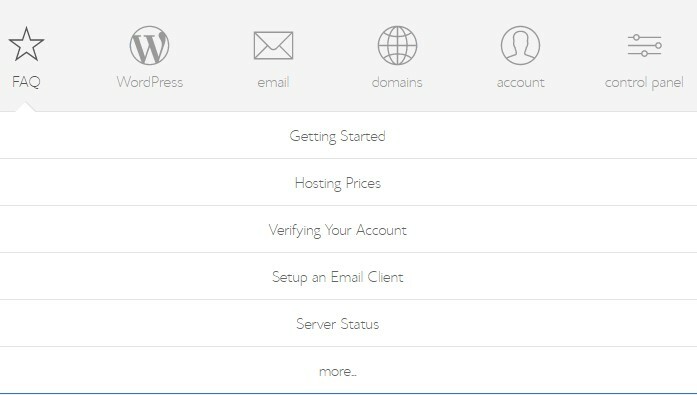 It will help you to change, configure any settings within your server. Every VPS hosting package of Bluehost can be used to host unlimited websites, add unlimited, FTP accounts email accounts, parked domains, and subdomains etc. You are getting complete freedom here. The cPanel which is included with VPS hosting accounts of Bluehost is custom-designed by them. The purpose of re-defined designing it is to make it more user-friendly. Additionally, they have also added multiple new tools to the default cPanel. Generally, most of the other hosting companies don’t provide VPS accounts instantly. This means that after ordering, it may take a few days to set up your account from their side. But, Bluehost has already set up everything. The moment you buy your hosting package, you will be given access to your account. Bluehost provides multiple optional features for a small amount of fee. Some of the notable ones are Domain Privacy, SiteLock, and Spam Protection etc. 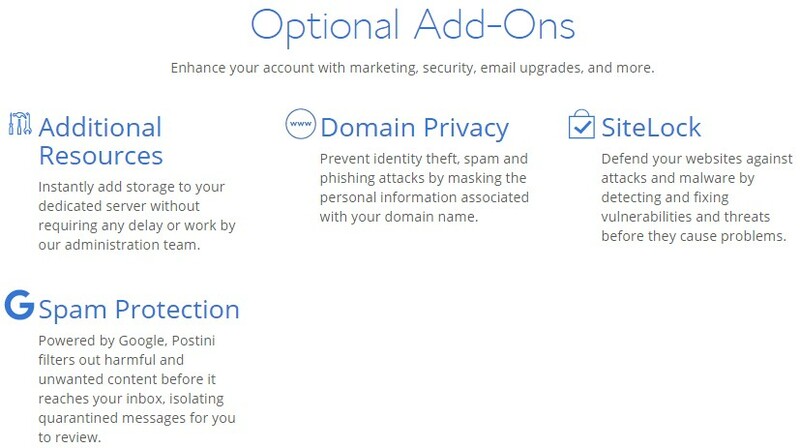 To make your hosting account more powerful, these add-ons can come in handy. There are more features available with the VPS hosting packages of Bluehost. The list goes on. You can know about them, specifically from their website. Is Bluehost VPS Hosting fast enough? You have to check if your next web hosting provider is fast enough. To know the accurate answer for this, you have to actually conduct a test. However, today, we will be doing the test on behalf of you. Here, we will conduct a speed test of a website which is hosted on Bluehost. The test will be conducted using Pingdom. It will be a page load speed test. If you don’t know it yet. Pingdom has an awesome tool to perform speed test of any websites. They have a number of test servers set up on different parts of the world specifically for this test. For this test, we will be using the server that is situated in San Francisco, USA. Let’s begin. The main purpose of this test was to find out about the load time of the website hosted on Bluehost. That way, we would be able to evaluate the performance of Bluehost more precisely. And, the result shows us that, the load time of that website was 824 ms. This is indeed very fast. As there’s a consensus of agreement among webmasters that a website must load within 2 seconds. Unless it is considered a slow website. However, there are many factors behind a slow or fast website. But, the most important one is the quality of the web host of that website. From our test, it is evident that Bluehost is a fast web host company. Or else, the test website would be slower. We can say that Bluehost is reliable if you are searching for a fast web hosting company. Now, we will be talking about one of the most important aspects of any web hosting company. Most website owners skip this part without even understanding the consequence. Simply put, if you want your website to be up the whole time then you’d have to choose a hosting provider which is renowned for maintaining industry-standard uptime. For those of you don’t know the industry standard uptime- a web hosting company has to maintain at least 99% uptime. Then you can put your trust on that particular hosting provider. There are a lot of different ways to know about the uptime report of a web hosting company. The easiest one is to visit their official website. But, the problem with this approach is that there’s a possibility that you’re being conned. Let me clarify. It is very common for the web hosting companies to say that they maintain the industry-standard uptime on their website. And, people believe that claim without thinking it deep. But, we want to keep our readers’ safe from falling into that trap. So, we have hosted a site on Bluehost. Additionally, we are monitoring the uptime and downtime of that site constantly. So that we can share that with our readers. As a result, we are going to show you the original uptime status of Bluehost right here right now. There you go. 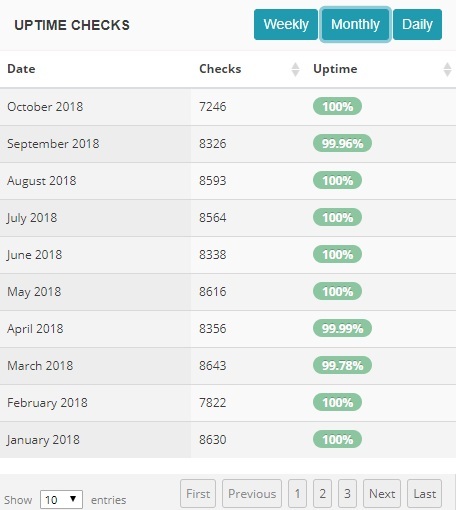 You can find all of your necessary information about the uptime status of Bluehost for the last 10 months above. We keep this report updated as time goes. So, you can take a look at it anytime you want to. From the uptime report, it is obvious that Bluehost actually is pulling off the industry standard uptime effortlessly. We can see that the average uptime for the last 10 months is above 99%. And, surprisingly on most months, Bluehost maintained 100% uptime. On some odd instances, there was some downtime. Other than that, everything is very positive here. So, if you want your websites to be up the highest amount of time, you can choose Bluehost. Here’s a good news for you, Bluehost is well-known all over the world for their helpful and skilled customer service team. For any VPS hosting users, it is a must to choose a web hosting company with a great support team. Because you can face difficulties managing your hosting account anytime. And, it is possible to tackle all the problems only by a professional support team. Bluehost is cognizant about this. So, they offer 24/7 customer support for all their customers. Yes, you have heard it right. They are always available. You can use any one of the following ways to talk to them. Even if you are not a customer of Bluehost, you can contact them. For some emergency reasons, we have had to contact the customer support team of Bluehost. And, we can guarantee that you will be very satisfied with their behavior. We are saying this from our experience. And, one common thing we noticed during each of our conversations is that we didn’t have to wait for a long time to get a response from them. In addition, every time we were answered so quickly. And, our issues were taken so seriously by the support team. All of our problems were solved as fast as possible. It was possible because they have a knowledgeable and expert customer support them. Let’s say, you don’t want to talk to a customer representative yet you want to solve an issue. You can do that with ease. As Bluehost knows that some of us don’t find it comfortable talking to strangers, they have put together a huge collection of ‘help’ articles. They are very detailed and easy to read. You can find solutions to almost any of the web hosting management related issues on those articles. The articles are published on their support page. They also have an array of video tutorials on their official YouTube channel. All of those articles and video tutorials are organized in an orderly manner that you will be able to find any specific solution promptly. In some cases, you might not have to contact the customer care team at all. As the articles and videos are enough for most of the common problems. In addition to all these, they also have an FAQ section which is dedicated to the most commonly occurring problems related to web hosting management. So, it is certain that you will be able to get help from Bluehost one way or another. We liked their customer support system a lot. And, we know for a fact that you will love it too. The Final Verdict: Should you start using Bluehost VPS Web Hosting? We don’t see any reasons to not use Bluehost VPS hosting service. As you already know that they have 3 very cost-effective but feature-rich packages. So, you can choose your favorite one with ease. They have packages for all kinds of users whether you are in a tight budget or don’t have any budget issues at all. Yet, one thing is sure that all the packages come with the best specifications possible. Apart from the affordable packages, you will also enjoy their highly optimized virtual private servers. Your websites will be super-fast. And, your visitors will love your site. They will come back for more. Bluehost also offers a lot of useful services and features for free of any charge. This is an additional reason why you should consider using Bluehost VPS hosting packages. In addition, we have also shown you the real website page load speed and the authentic uptime record of them. Those were actually eye-opening. The uptime record was unbelievable. We didn’t think that they actually would be able to maintain the industry standard uptime. However, they did. Also, the website load speed was undeniably fast. If you require maximum uptime, fast websites, cooperative customer support team, guaranteed server stability, and high-end security. Then Bluehost VPS hosting service has got what it takes to be your future web hosting provider.